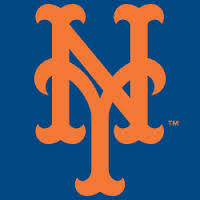 So you are the New York Mets, and you have just lost the World Series, what is next? First off, you have several Free Agents walking out the door that you may not be able to re-sign. Most notably Yoenis Cespedes and Daniel Murphy. Forget about the postseason in which the man was banged up, Cespedes was one of the biggest reasons you even made it to the playoffs to begin with. The Mets should try to sign him. Daniel Murphy carried you through two rounds of the postseason – but looked horrible in the field during the World Series. So what is the prognosis on his status with the club? Let him walk… His playoff numbers, coupled with a high need for second baseman in the Majors may well skyrocket his next deal. 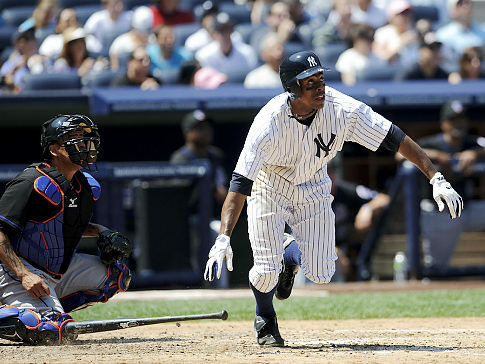 Granderson had back to back 40 HR years in 2011 and 2012 with the Yankees – after struggling to hit with New York in 2010. Last year was an injury filled campaign for the 32 Year Old from Blue Island, IL. This 4 YRs/$60 MIL deals smells of a classic NYM overpay. I would have liked the move if the club didn’t sign Chris Young already. Granderson has the ability to walk, has hit for decent home and road splits in his career, despite the thought of him being Yankee Stadium ‘centric’. The Mets hav to hope the 10 Year Veteran can hit close to his Career 3 Slash Line of .261/.340/.828. I wrote an article about the Mets about 6 weeks ago. In the piece, I illustrated that I thought Curtis Granderson was a good fit for the New York NL franchise. I still like that they acquired the guy, even though I think they paid him too much cash. The week before this, the franchise also inked Chris Young to a one year/$7.25 MIL. So essentially, you have signed 2 guys for $22.25 on the books for the 2014 season. Why didn’t you just sign Shin-Soo Choo fellas? 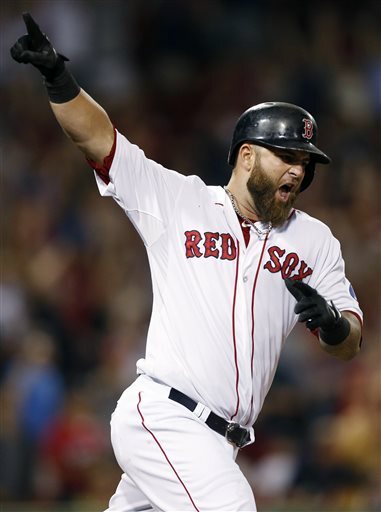 Mike Napoli Is A Clutch Performer In The Post Season – And Is Potentially Earning A Nice New Contract! Mike Napoli agreed to a 1 YR/$13 MIL deal prior to the 2013 season. While he struggled at various times in the regular season, he still Slashed for .259/.360/.842 – with 23 HRs and 92 RBI. It was his 6th straight season with 20+ HRs – and his 498 2013 ABs – still have left him without ever reaching 500 AB in any of his seasons. The man averages a HR for every 16.38 AB in his Career. (169 HRs in 2768 AB). He will turn 32 on Oct.31/2013. If you have followed this website for very long, you will realize that we have made some great prognostications from the time of its inception. We called the emergence of the Oakland A’s half way through the campaign last year. We also called Adam Dunn to be the bargain of the 2012 season. We also stated that the Tigers would make the 2012 World Series. We said the Dodgers were going to go nuts and spend like there was no tomorrow, probably make the World Series, sign Zack Greinke. We called every aspect of the New York Yankees season this year, including trading for Mark Reynolds, Vernon Wells and for Alfonso Soriano to thrive back in pinstripes. Then there was the predicting of Yasiel Puig, Yoenis Cespedes, Mike Trout and Wil Myers at the verge of breaking out. Previous Owner Jonathan Hacohen also predicted the emergence of Mike Napoli in 2011, and thoroughly admonished the Blue Jays for trading him – after having the Catcher for about a week.